While we cover dozens of apps in the App Store each week at AppAdvice, we understand that sometimes things can slip into the cracks and you, our awesome readers, may miss something. That’s why we are bringing you the highlights of the App Store in our weekly App Brief column, so you can catch up on some of the hottest must-have apps. Sit back, grab your favorite beverage, and let’s dive in to some great apps. Enjoy! Are you trying to live a better, healthier lifestyle but have some problems finding the motivation to do so? Then perhaps a virtual giraffe pet will help you find your way! Say hello to Tep the Motivational Activity Tracker. So what is Tep and how does it work? 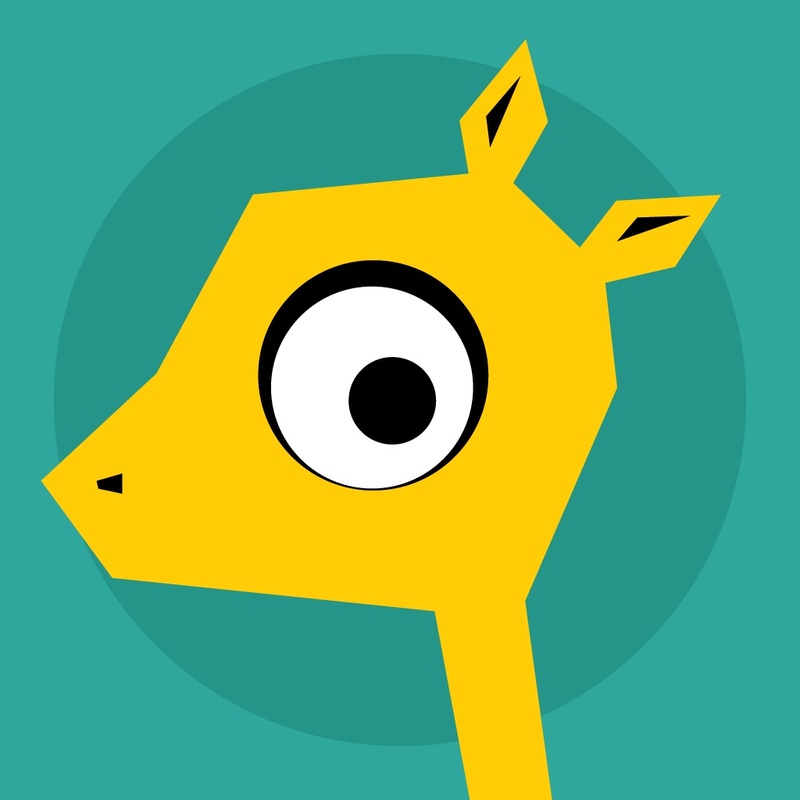 When you sign up for an account or log in with Facebook, you are given your own virtual giraffe pet (you can rename it if you want too) to take care of. Your giraffe will grow and be healthy right along your side, as long as you continue to workout and earn coins for pet items. 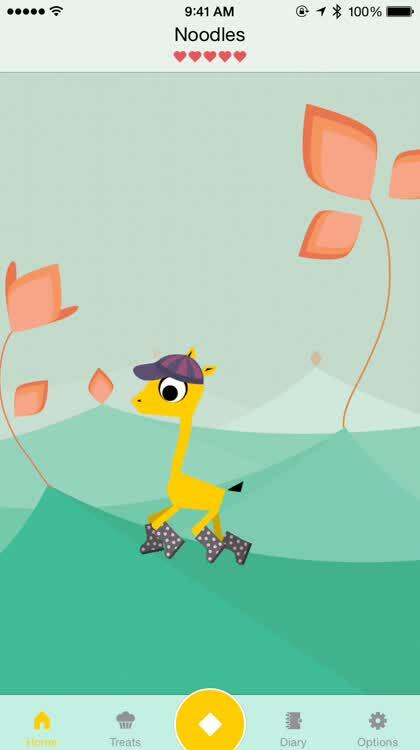 This cute giraffe should help you motivate yourself to exercise every day. As you do your exercise each day, whether it is walking, running, or cycling, Tep allows users to see their distance, time, and even average speed with a map of location if you permit the GPS to be accessed while using the app. The Diary feature can log all of your workouts and you can get reminders to get moving. If you use a Fitbit or Jawbone activity tracker, Tep can sync along with it and give you real-time audio feedback during workouts. 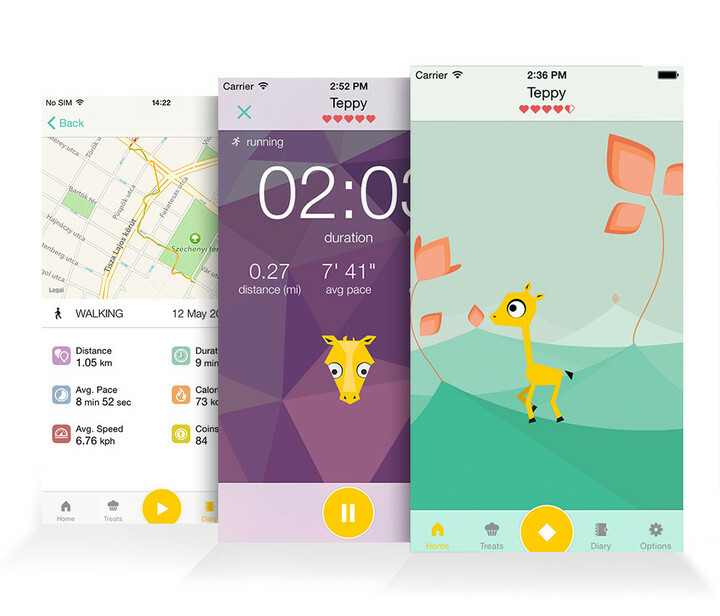 Earn coins from workouts and spend it to keep your giraffe happy. Once you get a good flow going with the app, you’ll find yourself with an abundance of coins. These can be spent in the shop to get food and drink items for your pet, ensuring that it is properly fed. 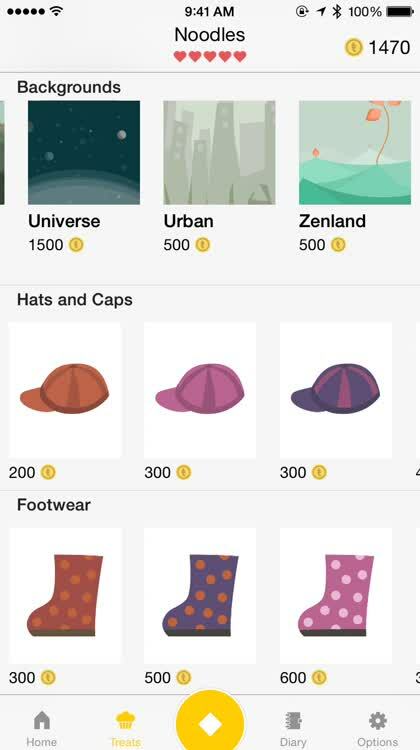 There are also costume items for your giraffe, like caps and shoes, as well as different backgrounds you can display. While many of us may be keeping track of our exercise with an Apple Watch, not everyone out there has one, so Tep is a fantastic alternative. I like the simple design of the app, since it is fast to set up and use, and the concept of exercise to keep a virtual pet happy and healthy is a great way to make things fun. After all, who said that working out had to be serious? Sometimes all you need is something cute to make it better. For more about Tep, check our original article. Do you and your friends have a lot in common, but you know that there is so much more that you could discover through them? Then why not bring everything together, from restaurants to movies to music, in the form of apps? Vurb makes it all possible. In order to use Vurb, you will have to create an account, or you can use your Facebook login details to make the process easier. 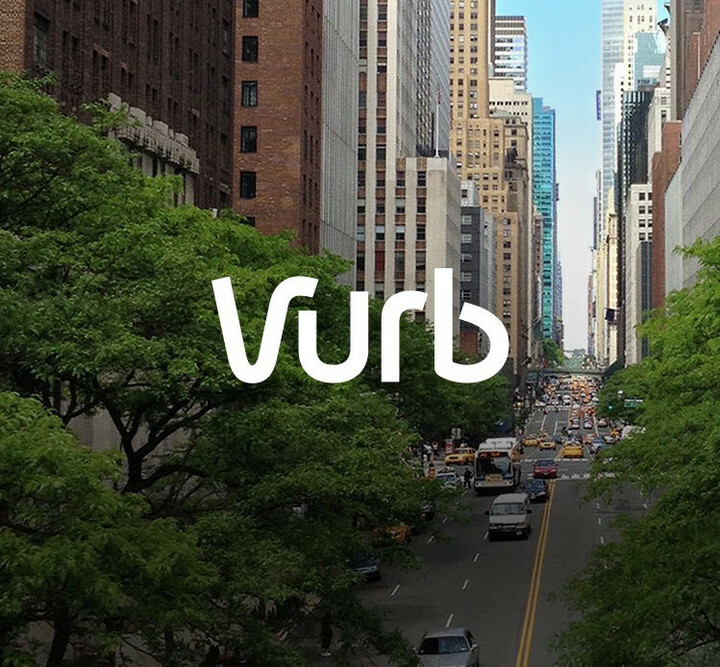 Find your Facebook and Twitter friends who are already using the app, or even go through your address book to find who is on Vurb already. If not, then send them an invite! After all, this is an app that works better when more of your friends are on it. Find what you're looking for and add the cards to your deck to share with others. Once you have added some people, it’s time to start by making your own “deck” of cards. Do a search for something that interests you right now, and results are delivered in real-time. 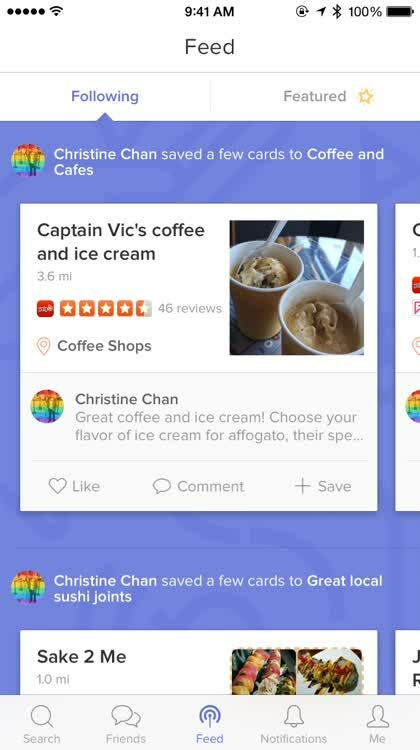 Users can search for places, movies, TV, music, videos, and events, and all of the results pull in data from other sources, like Yelp and Foursquare, Rotten Tomatoes, iTunes, and more. If you want to take action on something, there are integrated links with other apps like YouTube, Spotify, Ticketmaster, IMDb, Uber, and more. When you find something you want to save, you can add the “card” to your own custom-made decks, which are like lists of things you like that others can view. 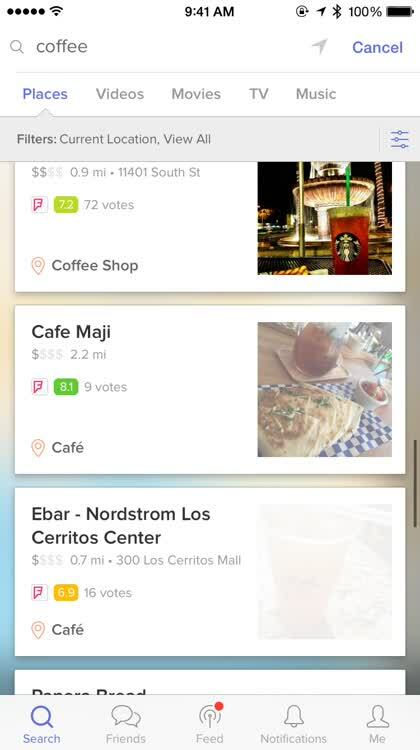 Find new places or interests by checking what your friends are adding! If you’re in the mood to find something new from friends, then you can check the Feed section to see activity from them, or you can also view decks when searching. It’s a great discovery tool due to the amount of curation involved in creating these decks. 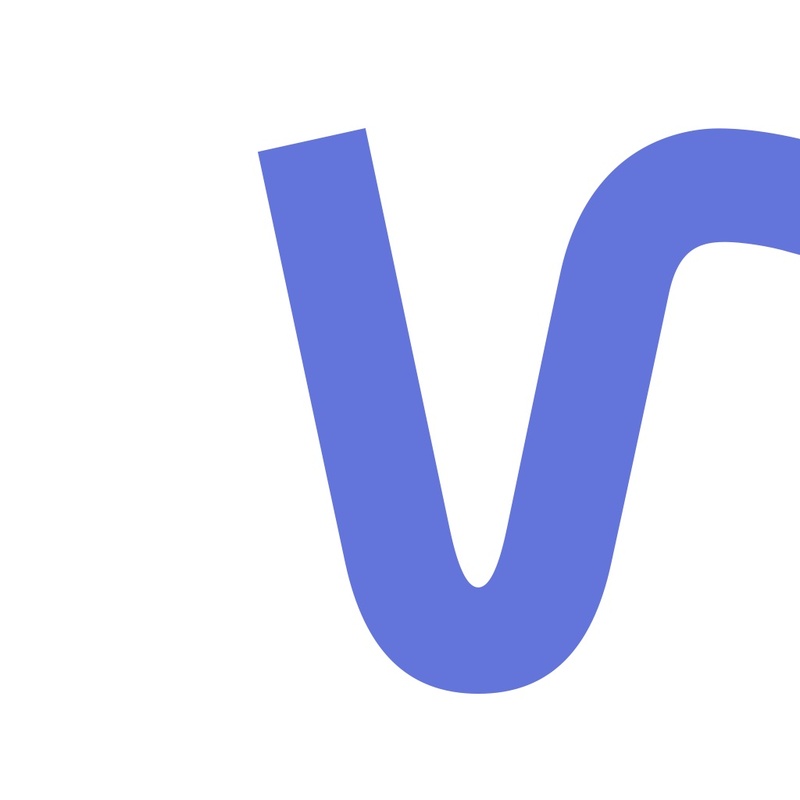 I’ve only just started to use Vurb, but I’m finding it to be an incredibly cool app to have right now. The app has a slick design, and while it may be a bit confusing at first, it’s pretty easy and straightforward to use, especially after you view the tutorial. Creating an account is easy, and the integration with other apps and services is impressive. Results are delivered quickly and all of the details you could ever want is available in one glance. Seriously, this app is great, and definitely worth checking out. For more about Vurb, check our news article. 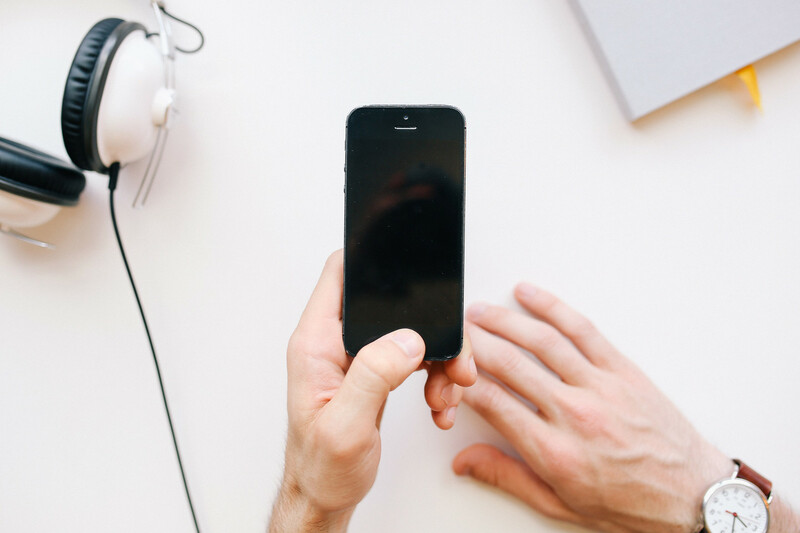 Do you like to be productive and efficient on your iOS devices, but have found it a bit limiting? There’s been a rise in automation for iOS in recent years, and Workflow is one of the apps that have been leading the way recently. Last week, the app received a significant update that just brings the icing on the cake. For those who are unfamiliar with Workflow, it is an app that is best described as automation software, like Auotmator for iOS. 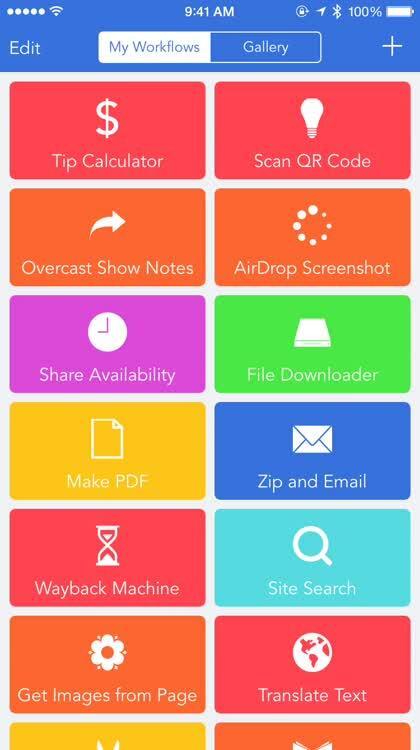 The app itself is bright and colorful with a simple, clean design, and creating workflows is as easy as drag-and-drop. There are over 200 different actions that are included in Workflow, which means nearly infinite possibilities of workflows that can make you more efficient than ever before. And if you are having trouble thinking of what to make a workflow for, there is a gallery that is filled with some great user submissions that have been featured by the developers. The new Workflow Sync functionality makes sure your workflow collection goes everywhere you do. In the latest update, Workflow has brought a brand new Notification Center widget, so users can run workflows without even having to open the app itself (unless it’s a more complicated one). All of your available workflows will show up in the widget, completely executable from Notification Center itself. 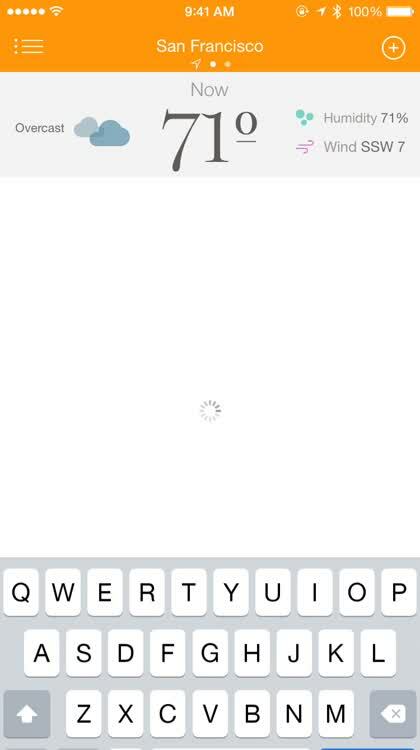 The widget was something that was available in the early beta days of the app, but was removed on initial release due to Apple’s weird policy regarding what widgets can and can’t do back then. We are glad that Apple has changed their mind, because Workflow is a super convenient widget to have, and it’s been made even better since the beta. Another addition is the much-anticipated syncing functionality, allowing users to back up their workflow collection to the cloud with Workflow Sync. Just register with an email and password, and all of your workflows will be available to you, no matter what device you’re using. No more need to re-add or recreate workflows over and over. To top things off, Workflow has also added 11 new actions, mostly related to Health. These include Log Workout and Log Health Sample, so if Apple’s Health has been a big part of your life since it was introduced, this should please you. There is also Apple Watch support, so you can run different workflows on your wrist with just a tap. 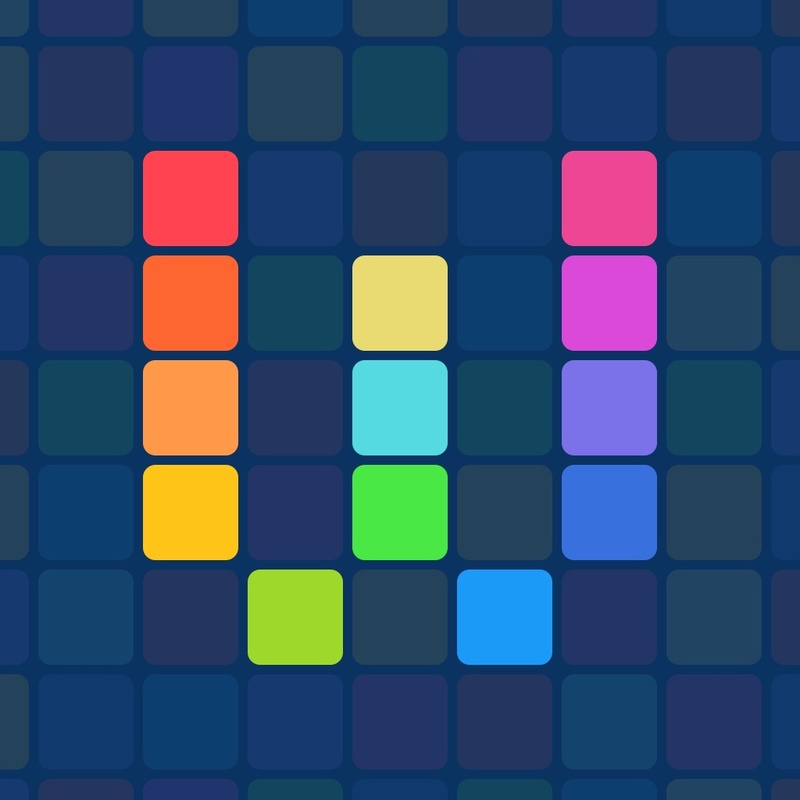 Workflow is on the App Store as a universal download for $4.99. To learn more about Workflow, check our post on the update. Are you a big fan of the original television series that are on AMC, such as “The Walking Dead,” “Hell on Wheels,” “Better Call Saul,” or the new “Fear the Walking Dead,” but aren’t able to keep up with them every week? Well, now your prayers have been answered with the new AMC mobile app. 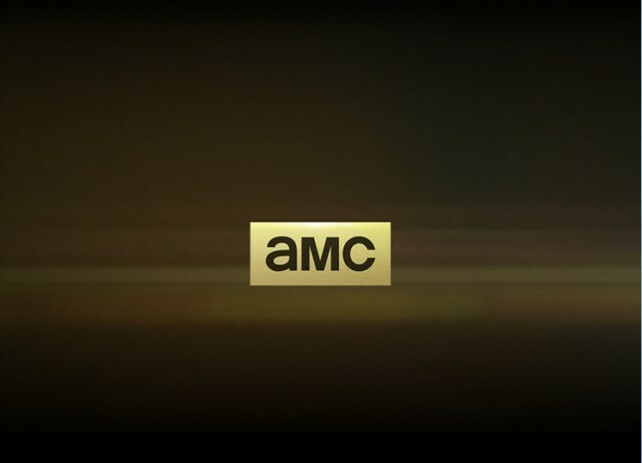 The basic gist of the AMC app is that it allows users to watch full episodes and bonus extras of their favorite shows. To get the most out of the app, you will need to be a cable subscriber and log in with your account. While the list looks a bit limited at first, there is a “More Providers” option that lets you see the full list. Chances are high that your provider is on the supported list if you are a cable subscriber. If you do not log in, you won’t get full episodes, but just video extras and a few premiere episodes. The AMC app offers some of the more popular choices for users. In the AMC app, users can get full episodes and bonus extras of the popular shows like “The Walking Dead,” “Hell on Wheels,” “Breaking Bad,” “Better Call Saul,” “Comic Book Men,” and a few others. Unfortunately, it does not appear that you can get access to movies or other series that are shown on the network, like HBO Go. Catch up on full seasons or learn more about a show through extra clips. 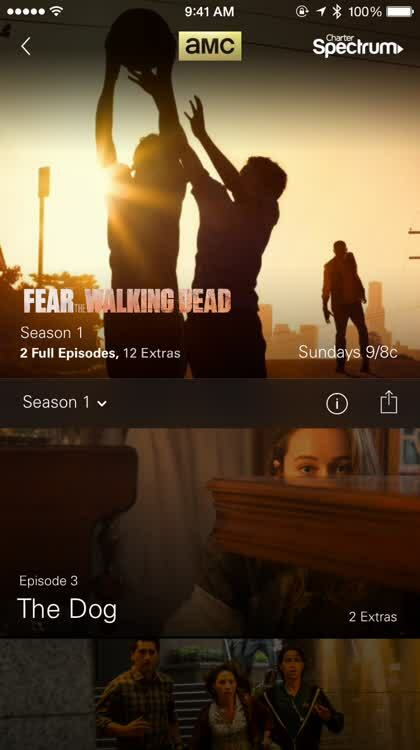 Once you are logged in to the app, it will track the shows and episodes that you have watched, which is handy, making picking up where you left off easier than ever before. I usually just tune in to AMC for “The Walking Dead,” but I’ve been behind on that as well as the new spinoff series. Plus, I have not yet seen “Breaking Bad” (I know, shame on me) and some others, so I think I’ll be using this new AMC app to catch up with some of those. 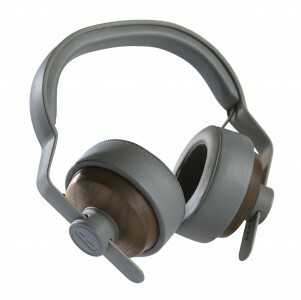 It’s designed pretty well and the extras and tracking is nice to have. 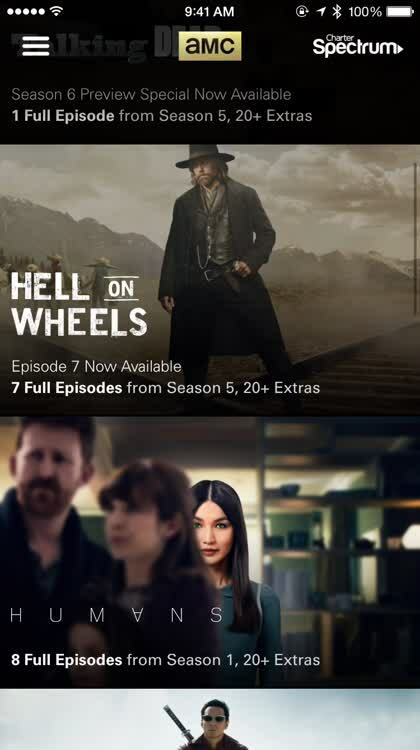 If you are a fan of AMC shows, then make sure to give this app a spin. For more about AMC's new app, check our original story. Are you looking for the perfect weather app, but find many options to be too cluttered or packed with information that you don’t need? Sometimes less is more, after all! If you fall into this camp, then you should take a look at Weather Simple, a new weather app that recently hit the App Store. 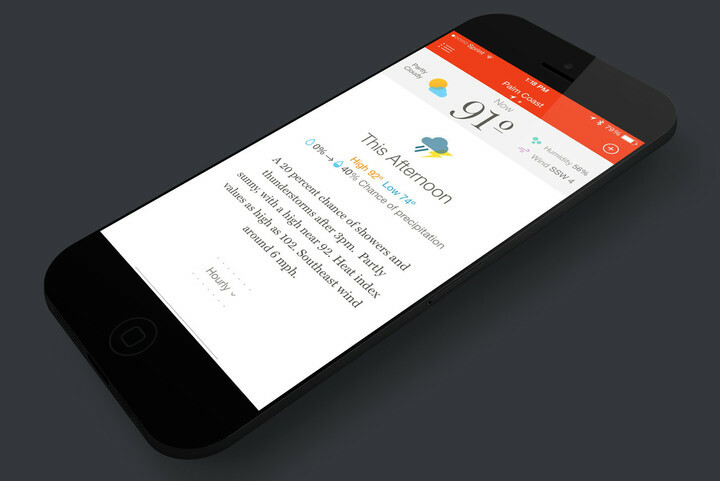 Weather Simple sports a minimalistic interface that doesn’t waste time. It gets you the basic weather details without the extra stuff that you just don’t care about. 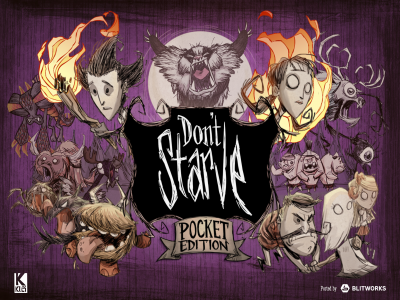 Plus, the serif typography that the developers went with give it that extra classy look, which is always a plus. Add multiple locations into Weather Simple. When you launch Weather Simple, just enter a location or use your current position. You’ll get the conditions, temperature, humidity percentage, and wind direction. You can also get the forecast by the hour, or even the next week for both daytime and evenings. While it’s simple, it can still store multiple locations as well, in case you need to check the weather for a different city before you go there. If there are any weather alerts you need to know of, they are prominently displayed in the top area, and are clickable if you want to see details. 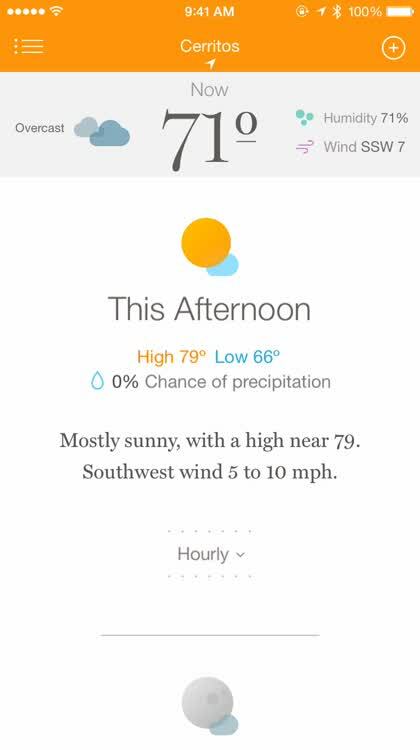 Weather Simple gives you just the basics, so it's not cluttered with unnecessary information. While I prefer information-packed weather apps myself, I can see why some may prefer an app like Weather Simple. It is simple, clean, and fast to navigate through while providing the basics that anyone should be aware of. Not everyone needs radar or satellite maps, and other small details. We recommend giving this one a try if you just want a weather app that gives you the basics and nothing more. Weather Simple – Clear, Concise Forecasts is on the iPhone App Store for $1.99. To get more information about Weather Simple, check our review. Workflow's latest update brings some highly-anticipated features that make the app better than ever before. While there have been some cool apps that came out over the past week, my top choice is the Workflow update. In terms of automation on the iOS platform, this app has changed the way many of us do things on our iPhones and iPads, and the update just made it even better than ever (which was already a hard thing to do). I’ve been using Workflow ever since the early beta days, when it originally had a widget. Workflow has changed how I can use my iPhone and iPad, but it was always convenient to be able to access them from the Notification Center since iOS 8 was introduced. I was sad when I learned that the initial widget wasn’t coming out with the App Store release of Workflow, but now that things have changed, I couldn’t be happier. Having the open the app to run a workflow is no longer necessary, since your workflows are now accessible from not only extensions but the widget as well. And since the developers have had time to work on the widget, it is even better than the old version I tested last year. Since I am in the beta, I always found it annoying to have two different sets of workflows since there are two different versions installed on my device. Fortunately, the new Workflow Sync has been working flawlessly and is quick to save any changes, so that any workflow I’ve added or edited is available across both versions, as well as any other device I use Workflow on. It’s a feature that I’ve requested multiple times before, so I’m happy to see that it has finally surfaced. Workflow has been one of those apps that has changed the way automation works on iOS (the others being Drafts and Editorial), and it just keeps improving. If you have never used Workflow yet, then now is the perfect time to check it out for yourself.